With la Navidad quickly approaching I am trying to sneak in one or two more giveaways before it is too late. This may be one of my favorites. 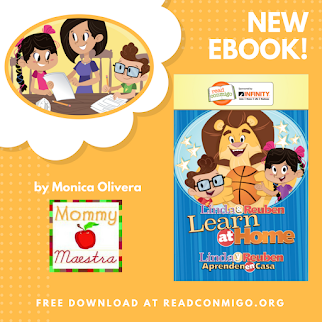 Today's giveaway is part of MommyMaestra's collaboration with authors Alma Flor Ada and F. Isabel Campoy. Merry Navidad! Villancicos en español e inglés/Christmas Carols in Spanish and English is written by Ada and Campoy, and is illustrated by Vivi Escrivá (I truly love her work).This collection of villancicos and the history surrounding them captures the warmth and spirit of the holiday traditions of Latin America and Spain. The book includes both the Spanish versions - chosen by the authors - and their English adaptations written by Rosalma Zubizarreta. I especially like that her translations are not literal and choppy, but instead capture the essence of each song with rhythm and grace. "Villancicos accompanied the Spanish settlers up the mountains, through the deserts, and into the jungles of the Caribbean, Mexico, and Central and South America. In the course of these travels, some changes were introduced. Eventually new villancicos were created, reflecting the people, rhythms, and cultures of the various regions of Latin America. We have selected here some of the best-known villancicos from the Spanish-speaking world. In addition, we have included others that celebrate regional traditions, such as Las Posadas, a central feature of Christmas in Mexico, and the Puerto Rican aguinaldos. The book is organized chronologically, celebrating events taking place between December 16 and January 6. 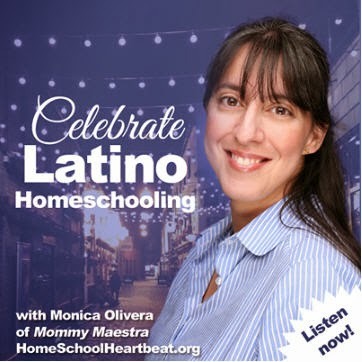 Villancicos offer a unique glimpse of the value of family in Hispanic cultures. Their lyrics draw many parallels between the home life of a Latino family and the Holy Family in Bethlehem." They have also included musical arrangements for your reference. This book is simply beautiful and should be in every single Latino family's home library collection. 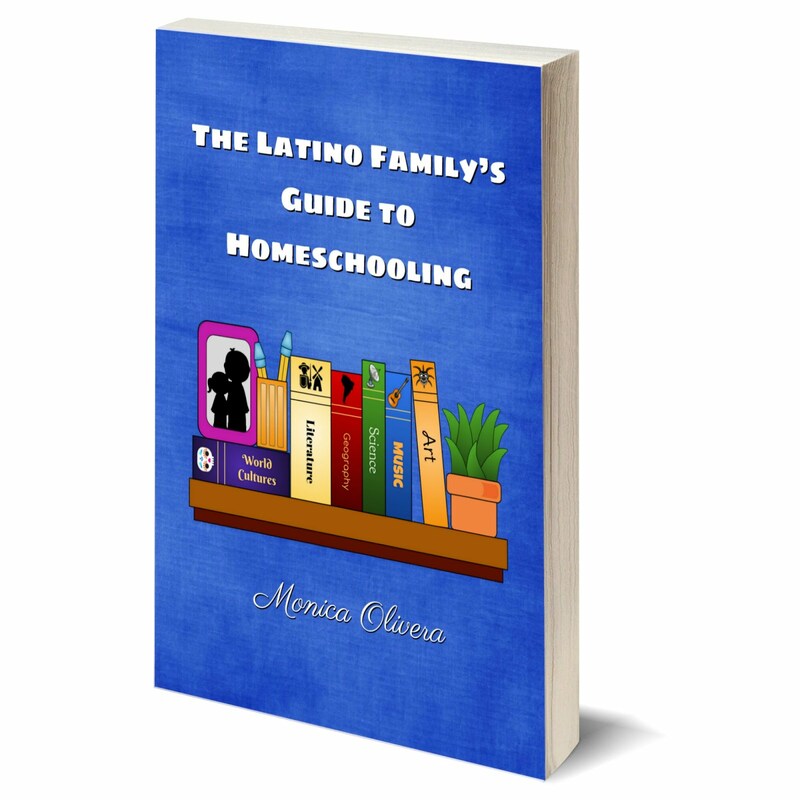 In addition, I want to thank Santillana publishing company, who has also graciously offered a copy of Celebra la Navidad y el Día de los Reyes Magos con Pablo y Carlitos as a giveaway for MommyMaestra readers. But what I liked best about this book is that it has a section in the back dedicated to Christmas and Three Kings Day. It has so many great pictures that represent multicultural families and cultures all over the world celebrating these holidays. This book is a wonderful tool for teachers. I have one copy of each book to giveaway and will choose two winners. The deadline to enter is 11:59 EST, Sunday, December 11th. The winners will be chosen using Random.org. and contacted via email - so be sure to leave a valid email address in your comment! 1.) Leave a comment telling me which is your favorite villancico! 3.) Blog about this giveaway and include the link to your post in the comments below. Hi Monica!!! I like the "Celebra la Navidad y El dia de los Reyes Magos..." book, why, Because I LOVE that tradition, aunque no la celebran en EU, Christmas is not Santa!! Navidad es Jesus, y los Reyes Magos, at lease, they are in the Bible!!! Big Hugs!! Hi again!!! My favorite villancico it's "El tamborilero and Noche de Paz" and I write about your Lovely and Fabulous Giveaway on my blog!! Sorry, I can't follow you on tweeter, because I have no tweeter or facebook....sorry!! I would like "Merry Navidad" because we love music around here and singing villancicos is one of our favorite ways of preparing for Navidad. My favorite villancico is "Campana sobre campana." 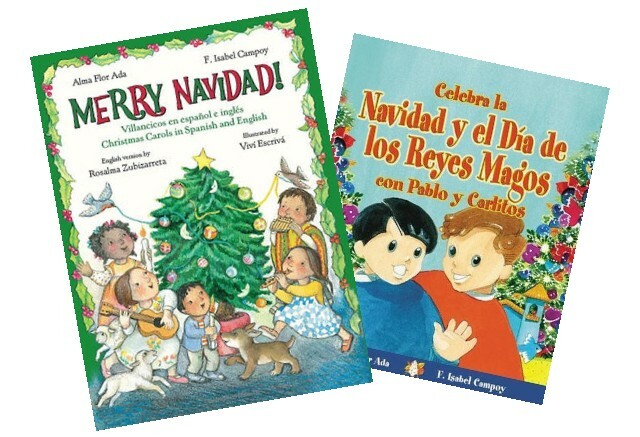 Both books look great, but I'd like to win Celebra la Navidad y El dia de los Reyes Magos. My favorite villancico is Navidad, Navidad. I follow on Twitter! I also tweeted about the giveaway @MontessoriDays! I'd love to win Celebra la Navidad y El Día de los Reyes Magos. My favorite villancico is Mi Burrito Sabanero. Would love to win Celebra La Navidad! You always showcase the best selection of books! Thank you! I would love to win Merry Navidad! My favorite villancico is las posadas for sure! Shared giveaway on my FB Page! I have two favorite villancico Mi burrito sabanero and Noche de paz! My favorite villancico is Campanas de Belen; I'd love to share these songs with my students! Me encanta el de los reyes magos, para poder leerselo a mis alumnos el 6 de enero, dia de los reyes. My favorite villancico is Noche de Paz. I follow you on FB and here. 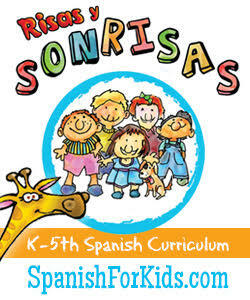 I teach spanish as a second language. Either book will work for me. I would love to win Celebra la Navidad y los Reyes Magos. 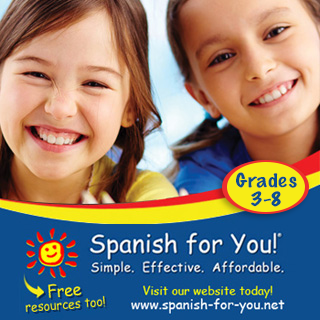 I teach Spanish in an Elementary school. I would love to share these stories with my students. I am posting this again because I forgot to put my e mail address. My favorite Christmas Carol is "Noche de Paz"
Noche de Paz and Mi Burrito Sabanero they're my favorite. I would love to win Merry Navidad! Villancicos en español e inglés, because I would like to tech my kids in both lenguages, that way they can sing with su abuelita en español, a ella le le encanta cantar con ellos, they would love it.